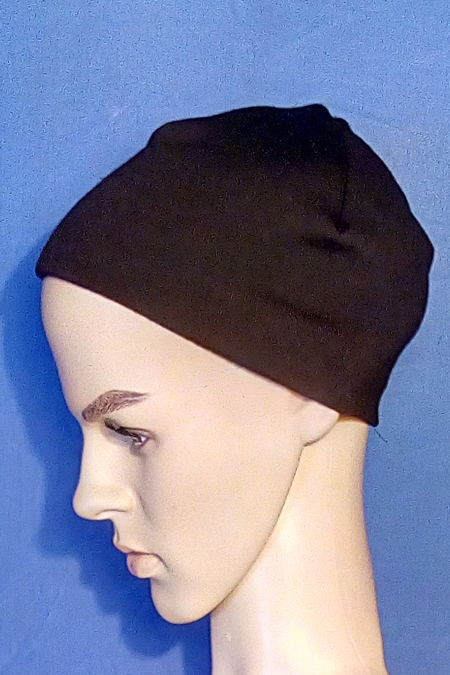 Merino wool skull cap, non bulky to fit under a helmet. 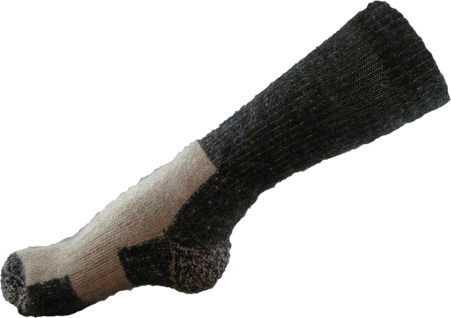 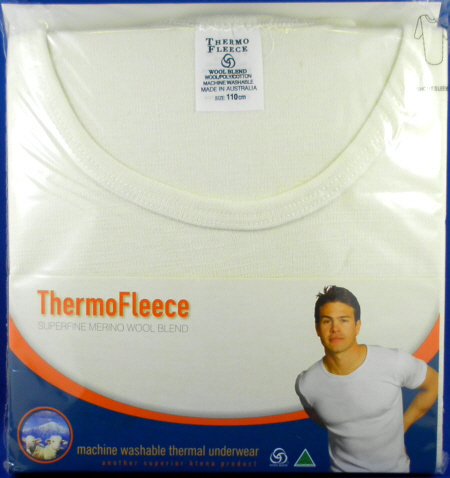 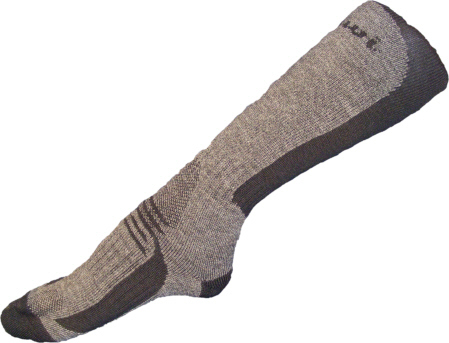 Made from fine soft merino fabric. 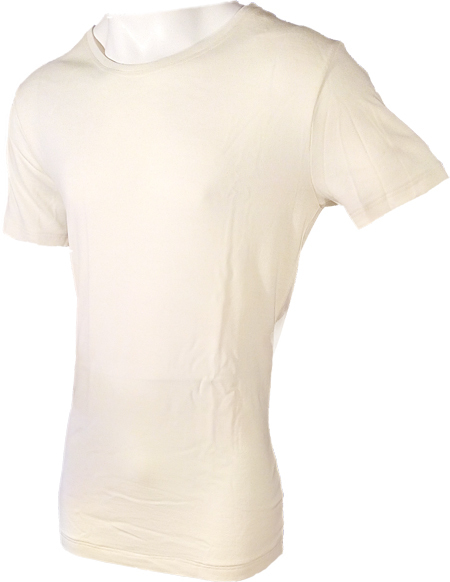 Double layer of fabric.